Hello! You've found one of our posts featuring - well - exactly what the title says, with a special focus on homes for sale in Berrien County MI, especially Buchanan and Niles. Looking for our Home Page? This spacious 4 bed / 2 bath sprawling ranch style home features both roof and windows new in 2004, a walk in closet in the master bedroom and a jetted garden tub plus separate shower in the master bath, and more. Partial basement with plumbing for a bathroom, a 2 car attached garage, and the kitchen comes equipped with dishwasher, range, and refrigerator. Windows are insulated. Buchanan school district, and within 10 minutes of Buchanan Middle & High Schools and Moccasin and Ottawa elementary schools. 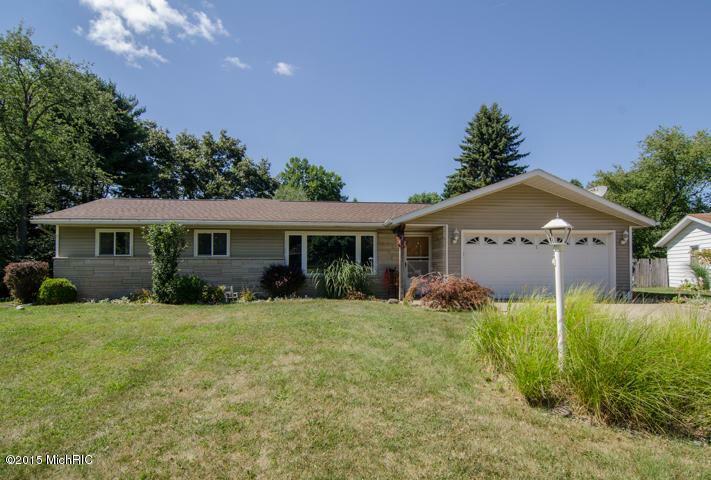 Click here to check out more homes for sale in Buchanan, Michigan, or if you love this one, call Berrien Property today at 269-695-9595 to view it. This 4 bed / 2 and a half bath traditional style home features an attached 2 car garage, a fireplace in the living room, a kitchen equipped with dishwasher / oven / range / refrigerator, a patio, a fenced in back yard, and more. Niles school district, and within 10 minutes of elementary, middle, and high schools. Click here to check out more homes for sale in Niles, Michigan, or call Berrien Property now at 269-695-9595 to view this home. 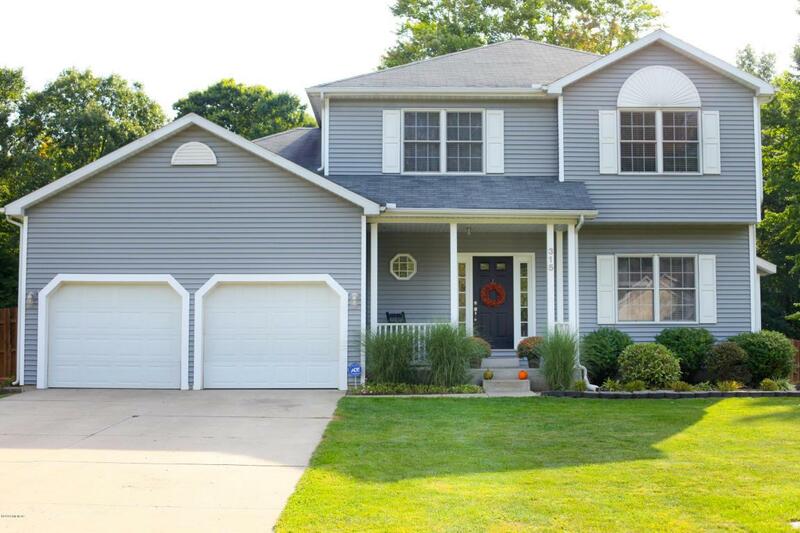 This 3 bed / 2 and a half bath Cape Cod style home is move in ready and features a walk out kitchen, stone fireplace, wrap around deck, spacious attached garage, back yard with fence, and more. The main floor master suite features a double vanity, and the upstairs bedroom is more than large enough to become a second master suite. 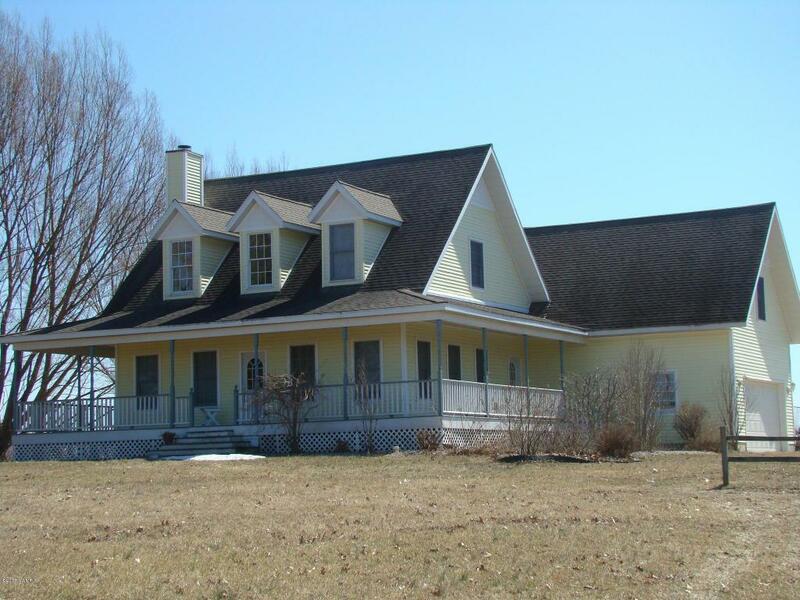 Close to Paw Paw Lake, golf courses, and Lake Michigan beaches. In the Coloma school district and within 6 minutes of Coloma elementary, middle, and high schools. Click here to check out more homes for sale in Coloma, Michigan, or call Berrien Property today at 269-695-9595 to view this home. 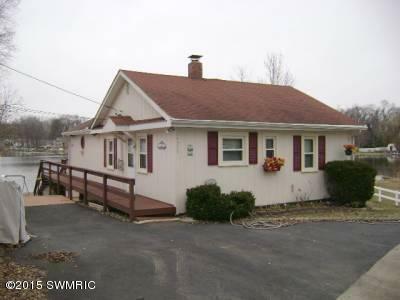 This spacious 2 story 3 bed / 1 bath home sits on 45 feet of frontage on the all sports Garver Lake and features a 28 x 16 lakeside deck and an additional 28 x 12 deck and wood burning stove off the living room, opened to from its 2 sliding doors. The home also features a wet bar, amazing lake views, and a 30 x 13 screened area off the family room. House is equipped with washer, dryer, freezer, microwave, refrigerator, range, and oven. Home includes a jet ski and double lift, paddle boat, and kayak! Just 2 hours from Chicago and only 20 minutes to Notre Dame. Click here to check out more Garver Lake homes for sale, or call Berrien Property today at 269-695-9595 if this is the home for you. 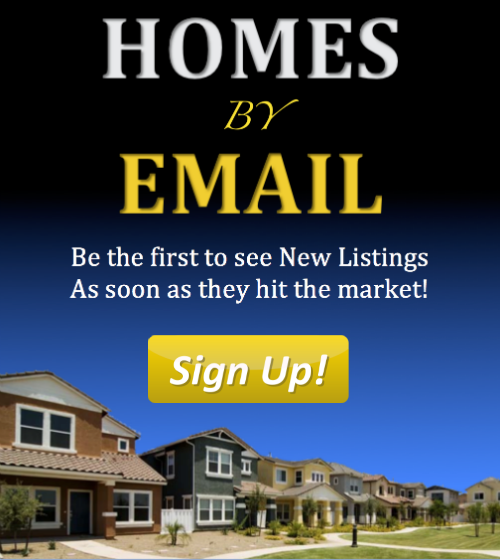 Or go back to our Home Page and search for listings anywhere in Southwest Michigan.